1Q16 PATMI of SGD54.8m (-48% YoY, -110% QoQ) was bolstered by SGD3m writeback of prior year bonus provision, SGD6.8m of net forex and SGD9.3m of disposal gain. Adjusting for these, 1Q16 is in line with our expectations but below consensus. EBIT margin was higher QoQ at 7.8% (4Q15: 7.5%, 1Q15: 10.6%), but would have been c.6.7% if we account for the one-offs. We adjust FY16E/17E/18E by +3%/-15%/-1% for one-offs, contract deferrals and lowering of EBIT margins from 8.3-8.8% to 6.8- 8.0%. Maintain SELL and SGD1.00 TP, which is based on NTA adjusted for potential writedowns. 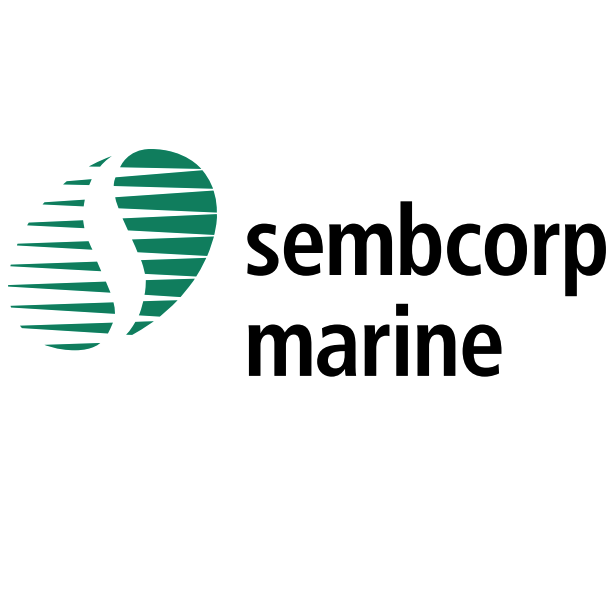 SMM said it initiated arbitration to register its claim to maximise recovery from Sete Brasil’s bankruptcy. It shared that once the court approves the bankruptcy, Sete would have 60 days to propose a recovery plan and this could be the next milestone to watch. While SMM took a SGD329m provision for Sete in 4Q15, we are uncertain if further writedowns need to be made especially for its SGD1b yard investment in Brazil. SMM said no further writedowns are needed at this point. offshore platform for Ivar Aasen. It could collect SGD1.5-2.0b cash if these are successfully delivered. But according to Upstream, Hercules’ creditors have blocked its funding access, although the unit has a secured 5-year charter with Maersk Oil. Our concern is that beyond these deliveries, SMM may have limited rig contracts to recognise in FY16-17E given the several deferments and suspension of Sete Brasil recognition. We maintain our negative view, as we see a rig order drought over the next two years plus the various overhangs on the stock. Upside risk from potential privatisation or a sustained rebound in oil price that could induce fresh rig ordering momentum. More contract cancellations requiring write-down of its SGD10.4b order book as of FY15. Order drought or price sacrifices to secure orders in 2016.